Join us for a Twitter chat about adjusting to an MS diagnosis. Get tips on managing symptoms, healthy living, and more. Follow @Healthline on Twitter and search for the hashtag #LivingwithMS to view the conversation. To join the chat, simply tweet a message with the hashtag at the end. You can also follow our community partners and MS advocates, @MS_Focus and @MattCavallo. Healthline.com and the Multiple Sclerosis Foundation have partnered during National MS Awareness Month to host this informative Twitter chat about living with MS. 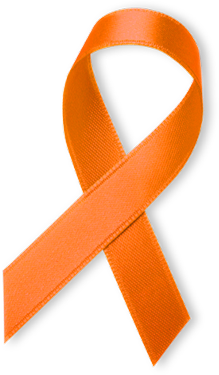 The Multiple Sclerosis Foundation provides a comprehensive approach to helping people with MS maintain their health and well-being. Special guest Matt Cavallo, author of The Dog Story: A Journey into a New Life with Multiple Sclerosis, will join us to share his personal journey and tips for living with MS.